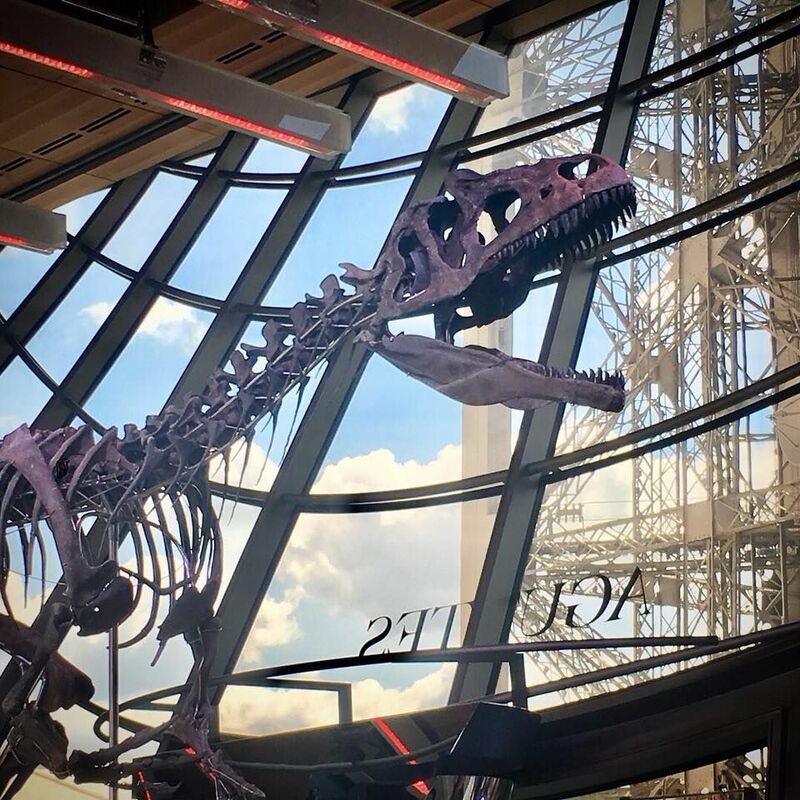 This dinosaur skeleton was controversially sold at auction to an anonymous buyer by the French auctioneer Aguttes yesterday (4 June) in a single-lot sale held in a salon of the Eiffel Tower in Paris. A group of paleontologists attempted to halt the sale, raising questions about the ethics of auctioning specimens of natural heritage to private collectors. The successful bidder paid more than €2m against a pre-sale estimate of €1.2m-€1.8m for the fossil and, according to the auction house, may now name the previously unknown specimen. The skeleton, which is nearly 70% complete, was excavated by anonymous diggers on private property at the Morrison Formation of Wyoming—an area known for a high density of dinosaur bones—between 2013 and 2015. Although some of its recent history remains unclear, at some point after being discovered the bones were legally exported to Europe and studied at the Royal Belgian Institute of Natural Sciences of Brussels. Scientists who examined the fossil concluded that the specimen is an undocumented species of the carnivorous allosaurus genus of dinosaurs, according to Aguttes, and estimated that the bones are around 150 million years old. In a joint statement urging Aguttes to cancel the sale, the Society of Vertebrate Paleontology (SVP), an organisation that represents more than 2,000 international paleontologists, wrote that naming new species is governed by international nomenclature codes, and that the scientific community considers privately owned fossils unethical to name, study or include in scientific literature. David Polly, the president of SVP, told us that “auctions like this aim to extract the highest possible sale price but monetising scientifically important specimens has long-term negative impacts. Unlike works of art, vertebrate fossils like the one auctioned yesterday are the only direct evidence we have about past life”. “Science and natural history museums typically do not have large acquisition budgets,” Polly adds, “and typically work with small grants or budgets that entail scientists themselves going out to collect specimens and data. So, high auction prices not only mean that buyers tend to be collectors or corporations, but they create situations where land owners would prefer to work with paying customers rather than collaborate with scientists”. Aguttes did not publicly respond to the letter and could not be reached for comment at the time of writing. A post on the auction house’s Instagram promoting the sale used the hashtag #NameYourDino and tagged the recently released film Jurassic World: Fallen Kingdom.